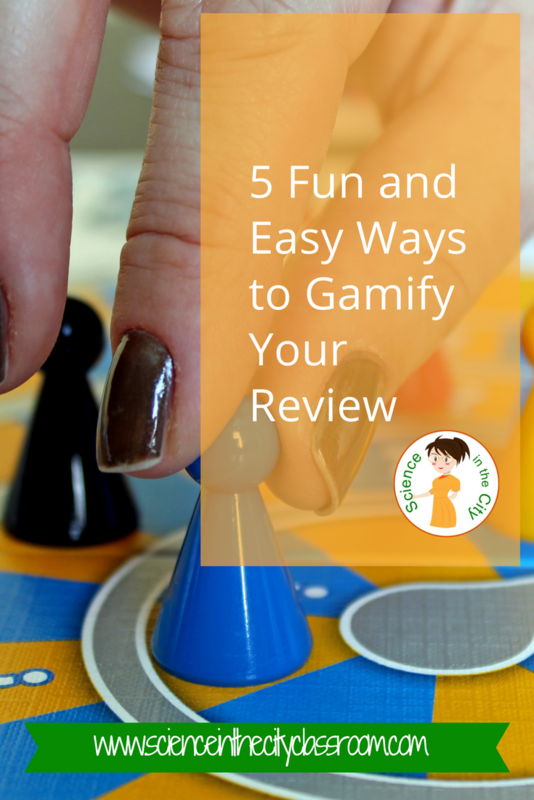 As we are closing up the school year and looking for ways to review and keep students engaged games are a big one! You may be looking for ways to do your end review, or even to review for a unit, or simply end the week. We are all tired, hot, and looking for some ways to make school more fun. I get it. Elementary school students are almost done with their year, they are silly, tired of state testing, and probably watching movies in some classes. High school students are hot, tired, more interested in talking about prom and summer plans than classes. But you still want to teach - you can! You can keep your students engaged and doing some serious review! Kahoot - You set up a series of questions and answers ahead of time (or you can use shared templates created by other teachers). Students can play on their own or in teams, and on any device (chromebook, phone, tablet, etc). Students get points for both speed and correct answers, so it gets very competitive! Kahoot.com describes it as “It is a game based classroom response system played by the whole class in real time.” I have seen it used with elementary to high school ages students, all of whom were very engaged. Quizlet Live - Quizlet Live is very similar, it is a real-time, team-based classroom game. In this case it is better based on vocabulary, formulas, or other things that can be matched (as opposed to multiple choice questions). It emphasizes accuracy over speed, but still gets competitive. Quizziz - Quizziz is also a multiplayer quiz game. It can be done real-time, or assigned individually outside of class (or in class). It also emphasizes giving the teacher detailed data. Students play together on the same questions, but at their own pace. Plickers - This is a more short term option. Maybe you just want a few quick review questions, a ticket out the door, or even a formative assessment built into a lesson. Plickers aren’t as much to gamify a series of questions, but to quickly and easily collect answers in a fun and novel way. Plickers are described as “a powerfully simple tool that lets teachers collect real-time formative assessment data without the need for student devices.” Students get pre-printed cards that they hold up. You have an app on your phone that uses the camera to collect instant (almost) data on their answers. Pretty AMAZING! Why are these types of review important? We know how important it is for students to review, but they often don't see the connection between class, exams, and the need to review. 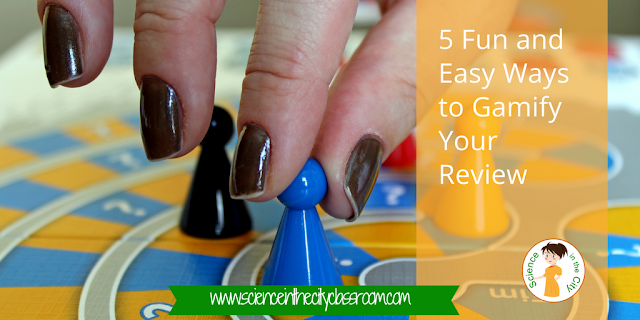 It's obvious to us how important it is to review, but once they're done, they're checked out! Many students are not focused on their review, or if they don't feel successful then they don't want to participate. These types of review give options for team or individual play and they all have an element beyond just getting the right answer. This keeps students engaged especially near the end of the year when it's difficult to maintain focus (for both us and the students). 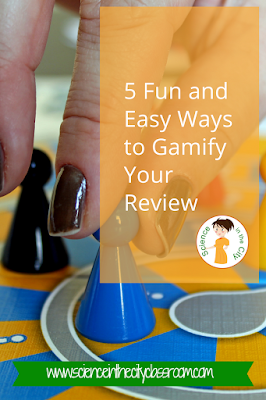 Students can review and feel like they are playing a game, rather than working! And you get some serious review and get to raise your test scores, while your students are playing a game! If you have another review strategy that you love, please leave a comment below. I'd love to hear your favorites! If you try one of these, please comment below or email me and let me know how it goes!